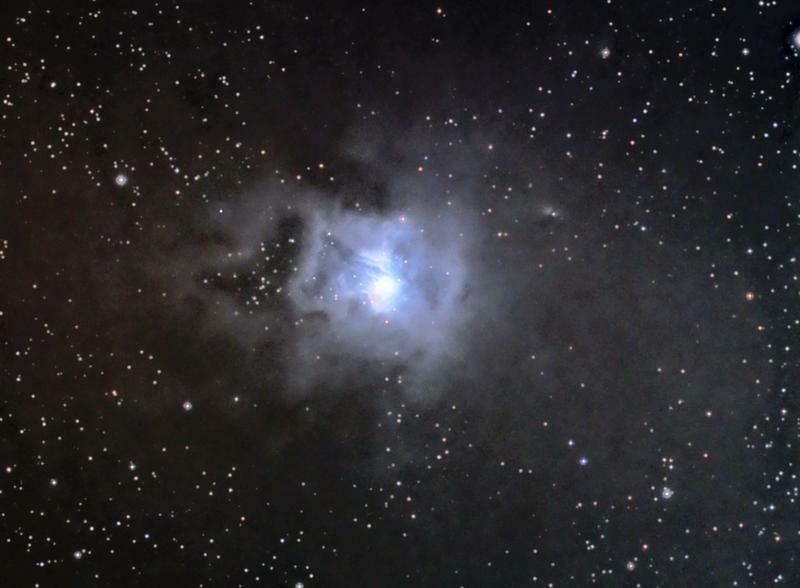 This object is also known as the Iris Nebula. Tried the IDAS LPS light pollution filter out for this shot. Seems to have tamed some mild gradients I would usually get imaging in this part of the sky. However it reduced my counts by about 60 percent. With the tools available today I can normally remove any gradients via software so I'll probably leave the LPS filter off for now.